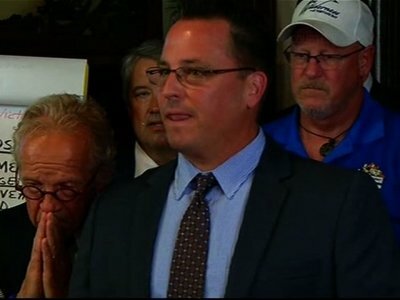 ST. PAUL, Minn. (AP) — The Archdiocese of St. Paul and Minneapolis announced a $210 million settlement Thursday with 450 victims of clergy sexual abuse as part of its plan for bankruptcy reorganization, making this the second-largest payout in the scandal that rocked the nation’s Roman Catholic Church. Forliti reported from Minneapolis. Associated Press Writer Youssef Rddad also contributed from Minneapolis.